Android has turned out to be a great gaming platform for mobile gamers and developers alike. This is evident from the fact that big names like Razer, Xiaomi and Asus have all tried to capitalize on this market. Razer started it with the gaming focussed Razer Phone, followed by Xiaomi’s Black Shark and Asus’ ROG phone. These are all expensive devices though, compared to the ones not designed for gaming. Not everyone can afford them and not everyone wants them. You can still game quite well on most Android devices these days. 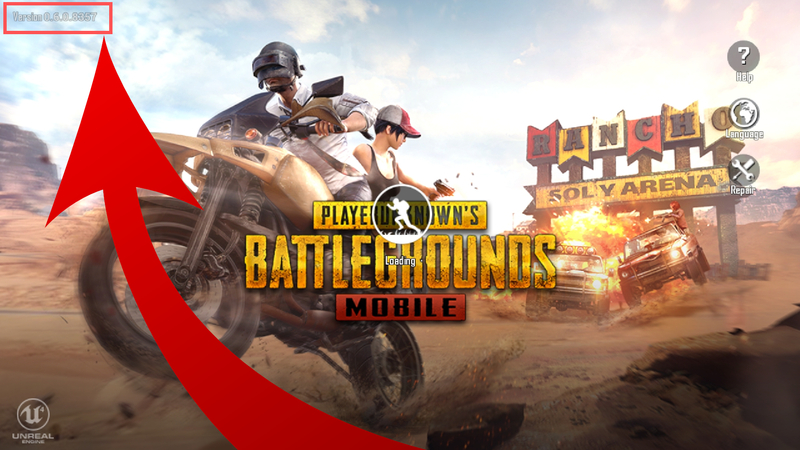 One of the hottest games right now on Android is PUBG. And If you’ve played PUBG, you know it can probably improve on its FPS performance. Unless you have the latest Android flagships powered by the Qualcomm Snapdragon 845, you’ve most likely experienced some frame drops while playing PUBG. 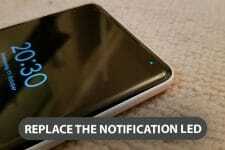 Developer tsoml has come up with a solution, especially for those of you with budget Android devices. 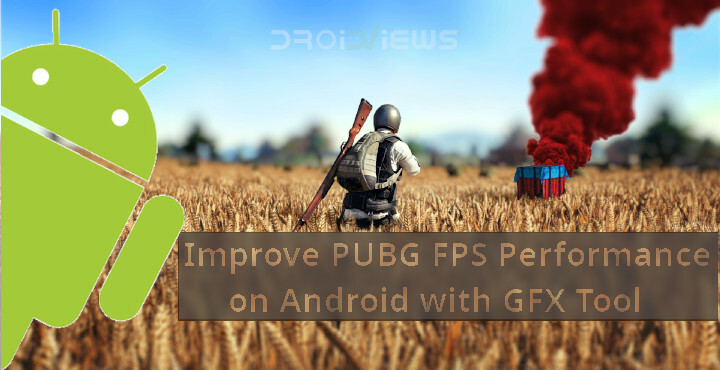 His GFX Tool is a new Android app meant to improve the frames per second you get on PUBG. The app does significantly improve frame rates but don’t expect any magic to happen. You may be able to juice out 10 or 20 extra frames but that’s quite enough to significantly improve performance. We should warn you though, game developers generally do not love hacks and mods like this. There’s a history of massive online games like Clash of Clans, Pokemon Go, etc. banning users for using mods to get an edge over others. PUBG only seems to be banning mods and not users, this is what they’ve done on the PC version. However unlikely it may be, their stance could change whenever they like. GFX Tool works without root but not in every case. For most of the world, PUBG is still on version 6.0. GFX Tool can alter frame rates on this version of PUBG. Users in China have received the 0.7 update, however, and this version does not allow GFX Tool to work properly. 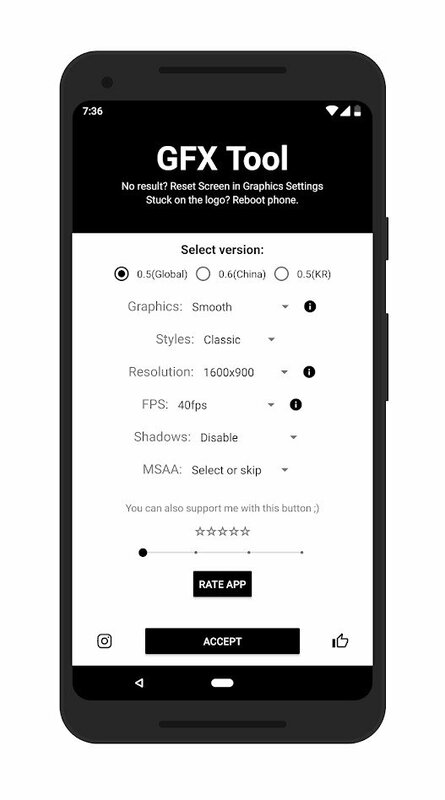 In order for GFX Tool to be able to alter the graphics settings and thus improve FPS, it will require root access or PUBG version 0.7. This is why selecting the correct PUBG version becomes very important. If you’re unsure, you can see the version number in the top-left corner when the game starts. Alternatively, you can go to the App info screen in your device Settings to check the version number. GFX Tools allows you to manually select some other settings which are explained below. You probably already know what resolution is. If you’ve played games on PC you also know what exactly this setting is for. More resolution means more pixels that have to be drawn by the processor. These days even the most basic smartphones have at least a 720p display whereas most smartphones feature at least a 1080p display. Some, like the Honor 8 pro even have a Quad HD display. This can cause some serious performance lag. GFX Tool lets you select the resolution at which PUBG will run. Selecting a lower resolution is guaranteed to improve FPS and this is perhaps the most important factor on a budget device. This is another area where you can improve frame rates be lowering the quality of graphics. PUBG already allows a number of graphics options in its settings ranging from Low to High and HD. There are even more settings that aren’t yet accessible from PUBG settings, but GFX Tool can allow you to select them. When you’re trying to improve FPS though increasing the graphics is the opposite direction to go. You’ll most likely want to select Smooth or Smooth HD if you think your device is too powerful for Smooth. FYI, Smooth, here, means lower than Low graphics. It sounds bad but it isn’t. FPS, or frames per second, is what all this is about. Unless your device exhibits heating issues which more often than not results in throttling and damage to the battery in some cases, you’ll want the highest allowed frame rates. And that’s exactly what this setting does. It lets you select the maximum frame rates that should be allowed. Have you ever played games and wondered why all the corners seem pixelated? This pixelation actually occurs throughout but is most noticeable at corners. Anti-Aliasing attempts to sort of blur the pixelation resulting in a softer, better-looking image, and thus a better-looking game. As you can guess by now, this requires more power from the GPU and results in lower frame rates. For the best possible frame rates, you’ll want to disable this. Style is a setting you can also change in-game from the PUBG setting. It has nothing to do with FPS or performance and is purely a cosmetic setting. It changes the color-saturation levels in the game. Better to skip this setting so you can alter it in-game according to your preference. Enabling shadows in a game requires more power since the game then has to render more moving images. Shadows can be helpful when you’re trying to look for enemies while also trying not to get caught. 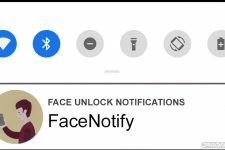 We don’t feel this is really as advantageous on a small smartphone screen as it is on a PC. Disabling shadows will result in higher frame rates, but the choice is yours. Vulkan refers to the 2D and 3D graphics rendering Vulkan API introduced in Android 7.0 Nougat. 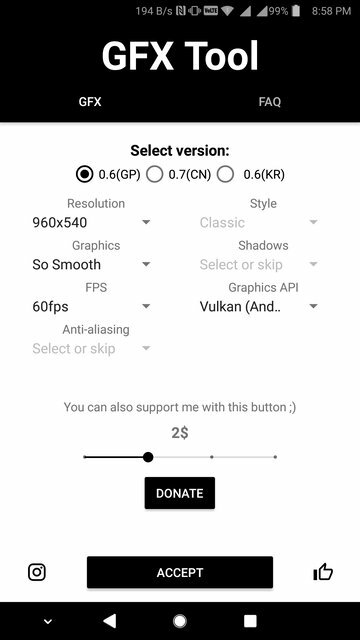 Selecting Vulkan will help frame rates, but it is only available on Android 7.0 + devices. For most others, OpenGL 2.0 will provide the best frame rates. For the best possible frame rates, configure the GFX tool as shown in the screenshots above. When done, tap on the ACCEPT button at the bottom and then tap RUN GAME.